Do you ever stop to consider how amazing Social Media is? 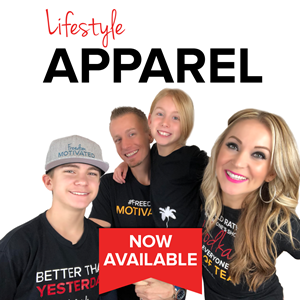 Not only are you able to stay in touch with your loved ones, but you’re also able to build a business empire from the comfort of your own home. Pretty epic, right? And the latest statistics show just how prevalent Social Media has become in our lives! People spend an average of 116 minutes/day on Social Media? How massive are these numbers?! 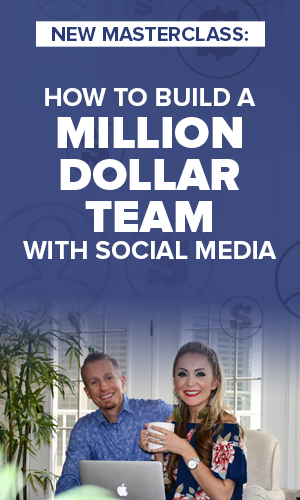 So if you want to build the business of your dreams, the only logical place to go is… Social Media! So what are the best Social Media trends that will define 2019? Inside today’s training, we’re taking a closer look at exactly that! Are you ready? Let’s get right into it! Here’s the deal. Social Media trends are established by… Social Media giants like Facebook, Instagram, LinkedIn, etc. And if you pay attention to them, you’ll start noticing several patterns. For example, Facebook wants you to use all of the new features they’re rolling out. So the algorithm gives preferential treatment to the people who do exactly that! If you go to your profile right now (on mobile), you’ll see that the “Add Story” button is now front and center. And if you take a look at the bottom of the screen, you’ll notice a button with 3 people on it. That’s “Facebook Groups”*. *Disclaimer: Some of these updates are not available in all countries, but they will be soon enough! So what can we learn from this? It’s simple. 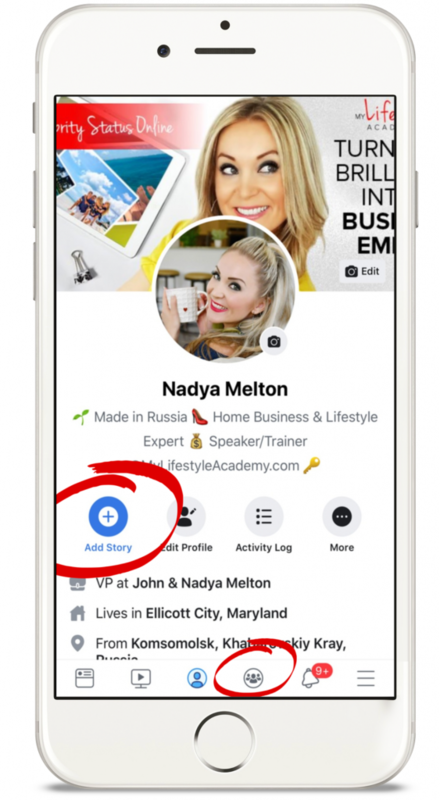 Facebook is going to pay more attention to Stories and Groups in the upcoming months! So let’s explore this into more detail! Posting on your wall is no longer the norm. Why? 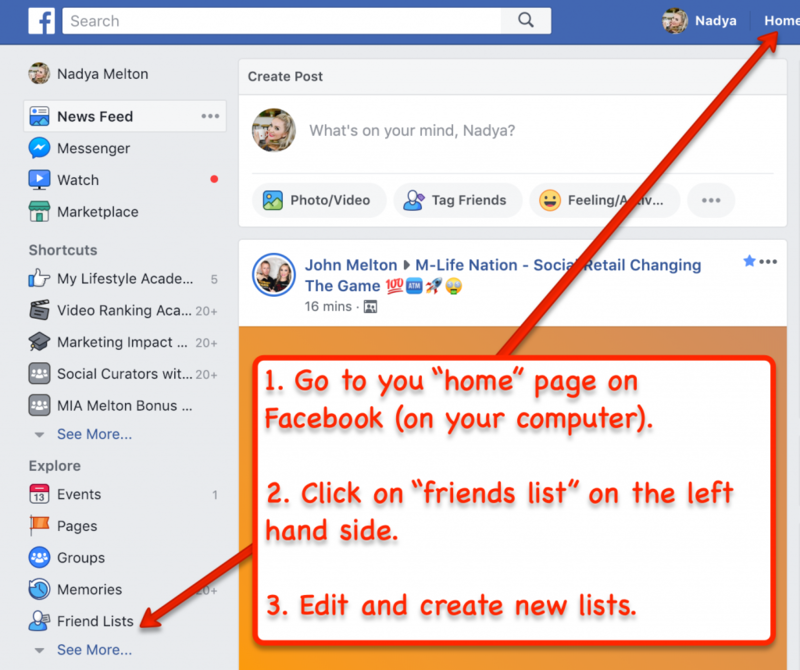 Because there are way too many people on Facebook right now, and the algorithm needs to find a way to sort through all of this content! Did you know, for example, that when you put up your 1st post of the day, each consecutive one gets 60 fewer clicks? That’s because the algorithm is intentionally showing it to a smaller audience! How crazy is that? It may decide to send it to more people in a day or two, but that means that when you create 1 post, it may take between 24 and 72 hours for your friends to see it! 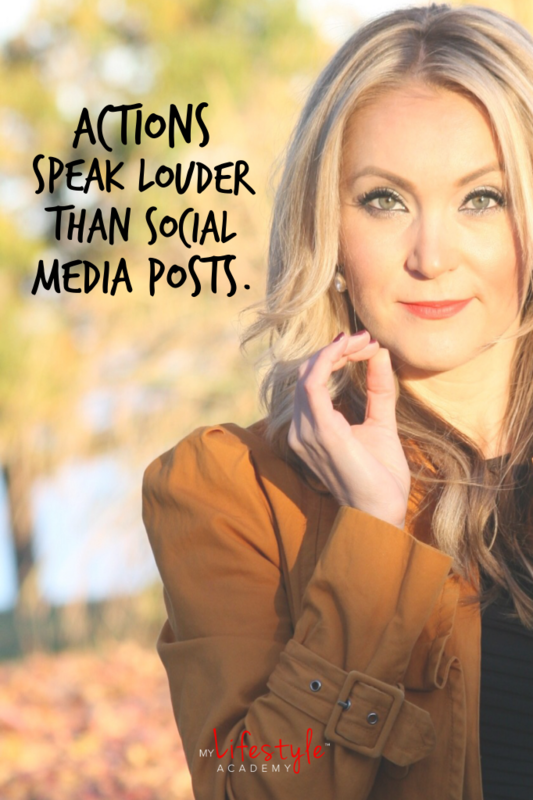 Be more strategic when you post! Save your best content for your wall. Everything else — post it to your Stories! PRO Tip #1: Space out your posts! Make sure that your 2nd post is published at least 6-9 hours after the 1st one! PRO Tip #2: Stories are a great place to test out different conversations. So if you’re wondering if a certain post would attract new people to your tribe — try it out! Post it in your Stories and see how your people react to it! It means that when you post on your wall, you attract new people to your tribe (or you’re widening your reach). And when you post in your Stories, you’re providing your audience with a deeper understanding of who you are! That’s the best way to build rapport and create meaningful relationships with your followers (which will eventually lead to generating more prospects and more sales)! No! You should show up to bring value and create curiosity. Once you have that dialed in, you should take the conversation from your public posts to the privacy of Messenger! That’s where the real magic happens! So make sure you create the habit of reaching out to 3-5 people/day on Messenger. Because starting these conversations will become even bigger and more important in 2019! This brings us back to the concept of Width vs Depth. Facebook’s new mission statement is “to give people the power to build community and bring the world closer together”. And you can’t build a community without connecting to the people in it! Did you know you could sort your friends into Lists, and then choose to see only their content? For example, you can create a List for your customers. Then once a day, you check out what they’re posting, and actively engage with them! The algorithm will love you! ask them to post it on their wall and/or Groups! Does your company incentivize referrals? Beautiful! Help your best customers qualify for them and hey, they may just upgrade to become a marketer inside your company. It’s a win-win! Can you believe it? Live Video is on the rise again! Truth be told, it always was on the rise. But now more and more people are realizing just how powerful Live video is! So here are a few tips that will give you a competitive edge! It can be monthly, weekly, or even daily! We do recommend it to be at least weekly, but no matter which option you choose, make sure you stick with it! 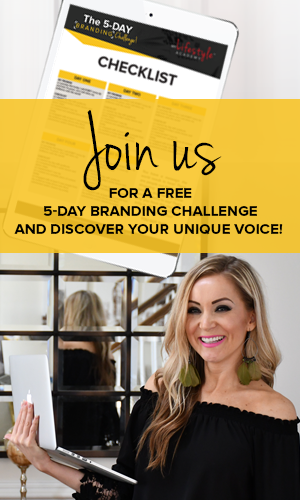 Your consistency will bring more people to your broadcasts! 79% of Facebook users say they prefer to watch vertical video rather than landscape. So try it out and see if you get more engagement! If you don’t have time to go Live but you want to stick to your commitment, use the Premier Video feature. It’s similar to a Watch Party, only here, you’re able to schedule a pre-recorded video. And when the time comes, it shows up as if you’ve just gone Live! That’s when you go Live and you invite someone to join you. 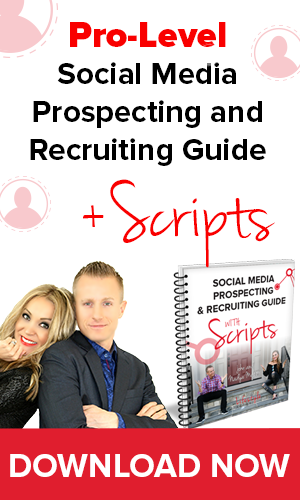 It’s an amazing way for you to increase your exposure! Because your video will show up in the other person’s feed as well! Pretty cool, right? These were the 4 hottest Social Media trends for 2019! Which one did you find most useful? Let us know in the comments below! And if you found value in this training, share it with your teammates! They’ll love you extra! 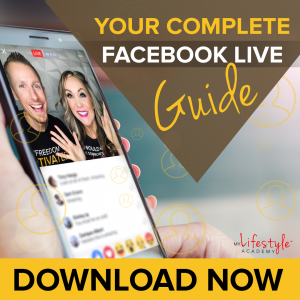 If you enjoyed the video Best Social Media Trends for 2019 be sure to like, share or comment below!